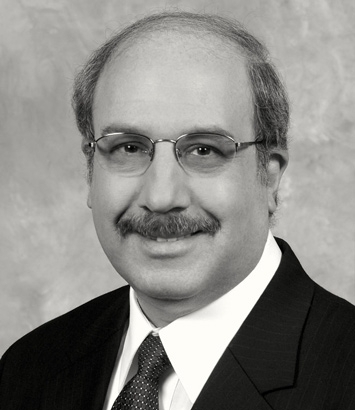 Michael Glassman is a labor and employment lawyer in Dinsmore's Cincinnati office. For more than 30 years, Mike has practiced management side labor and employment law. He represents employers regionally and nationally in employment disputes and litigates matters of all types in federal and state courts, administrative agencies and in arbitral forums. He advises on matters involving discrimination, sexual harassment, wrongful discharge, OSHA, wage-hour, leave, traditional labor and union issues, collective bargaining, and other issues which involve the employer/employee relationship. Mike represents a wide range of clients where he partners with management, corporate counsel, and human resource personnel to develop strategies and cost-effective approaches to employment issues. He is a frequent speaker and trainer on labor and employment law topics and previously taught labor and employment law as an adjunct professor at Xavier University. He has been recognized by his peers as an Ohio Super Lawyer and also as a Cincy Leading Lawyer by Cincy Magazine, is listed in Best Lawyers and is recognized as a Leading Business Lawyer by Chambers USA: Guide to America’s Leading Business Attorneys. Mike serves as the Ohio representative of the Employment Law Alliance (ELA), a comprehensive global network of employment and labor attorneys.